Business signs are an essential part of your business’s marketing plan. Your company’s sign serves as an important visual representation of your company and plays a critical role in promoting brand recognition and awareness. 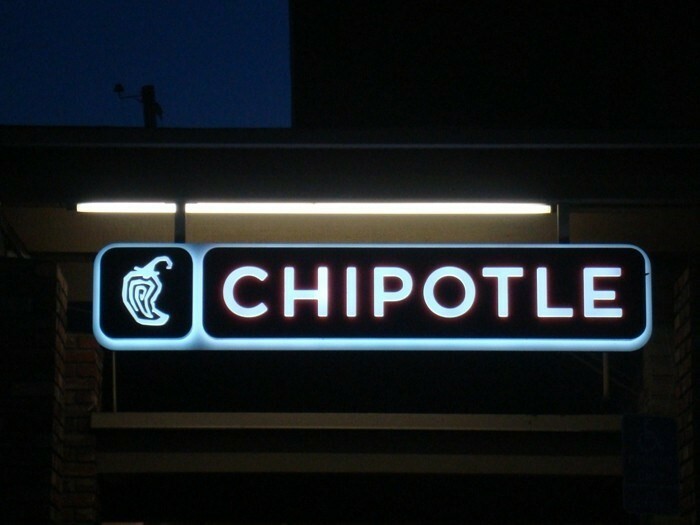 While there are many types of business signs, one of the most effective types are custom lighted signs. Be it night or day; lighted signs are hard to miss. Even while driving, it's hard not to notice lighted custom signs, making it more likely to leave a lasting impression on your existing and future customers. Golden Gate Sign is a family-owned company that can help you promote your brand by creating beautifully designed, custom-made lighted signs. In this article, we will discuss the benefits of custom signs and how they can make your company stand out and bring in new business. Whether it’s day or night, lighted business signs are always visible. In fact, even when your store is closed, a lighted sign is still working for you to bring awareness to future customers about your brand. By installing custom signs that work for you around the clock, you’ll be able to gain greater exposure and potentially win more customers. This type of business signs is made with materials that can withstand years of use and is highly resistant to harsh weather conditions and other external elements. If you use LED lights for your signage, you won’t have to replace the lights often as LED bulbs can last for 50,000 hours. The ROI of lighted signs is always greater than the initial investment. Unless you decide to upgrade your sign or have the design changed, it can actually last for many years. Also, when you compare the costs involved in other types of advertisement strategies, keeping your sign lit around-the-clock is still more cost-effective than other advertisement strategies. Digital, lighted signs are versatile because they are programmable. Signs can be set on timers to display custom words or images to reflect changing promotional deals, catchy brand mottos, or other messages. This means that management can play with the settings and perform advertising experiments to discover what the most effective marketing messages are. There are many different types of lighted signs that you can choose from. Among your options include digital LED signs, light box signs, illuminated pylon signs, or lighted channel letters. You can decide which one is best depending on your industry, budget, personal preference, and other factors. Golden Gate Sign is well-known in the Bay Area and beyond for creating highly customized, eye-catching business signs that are as beautiful as they are effective in reaching your audience. Since 1969, we have been helping business owners in the Bay Area gain greater exposure for their brand, entice new customers, and grow their business. Throughout our decades of experience in the industry, we have continuously dedicated ourselves to providing excellent quality custom signs at reasonable rates through our team of expert designers and installers. From the design phase of the sign to the creation, installation, and future maintenance, our professionals at the Golden Gate Sign will walk you through every step of the process to make sure you’re satisfied with your custom signage now and for years to come. To learn more about our custom signs and how they can help you create a bigger, better business, give our sign designers at Golden Gate Sign a call today. For a free, no-obligation estimate and design consultation, fill out our online form to receive more information.